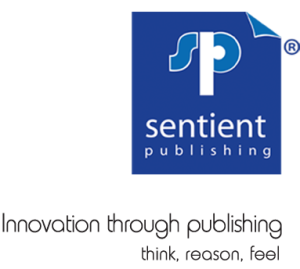 Sentient Publishing is dedicated to the production of industry-leading, business-to-business magazines and directories. Its magazines are industry-specific and are the only ones in their sectors to have ABC Accreditation. 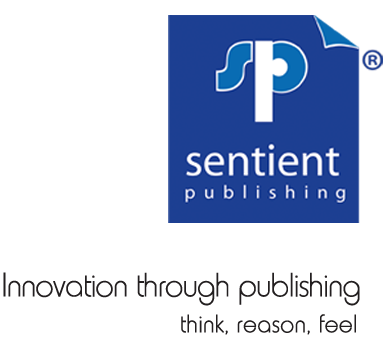 Make a conscious decision to give your marketing mix the advantage by selecting one of our products.